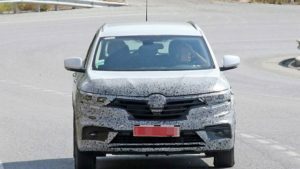 A prototype of the 2018 Renault Kadjar has been spotted testing a day ago. The crossover is definitely getting a mid-cycle update, which will bring some important changes inside and out, and especially under the hood. Even though it’s not officially confirmed by the French automaker, the interesting high-riding vehicle is going to host a completely new engine. 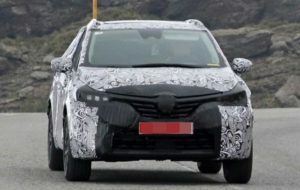 Renault will not skip the chance to add the 1.3-liter turbocharged unit, which has been co-developed with Daimler. Mercedes’ A-Class model is using the option already. Under the hood of the compact, the engine delivers 115 hp (85 kW), 140 hp (103 kW), or 160 hp (120 kW), so we suppose that the facelifted 2018 Kadjar will have pretty much the same output figures. If the new mill actually arrives, it will probably replace the current 1.2-liter turbo. The SUV will keep today’s diesel option untouched. The potential buyers of the oil-chugging model will be able to choose between the 1.5-liter dCi with 110 horsepower (82 kilowatts) and the powerful 1.6-liter dCi that produces 130 hp (97 kW). The regular model gets all power to the front wheels only. The power supplies the wheels via a six-speed manual gearbox or a six-speed dual-clutch automatic. The SUV has an optional AWD, but the system is available only with the manual gearbox at the moment. 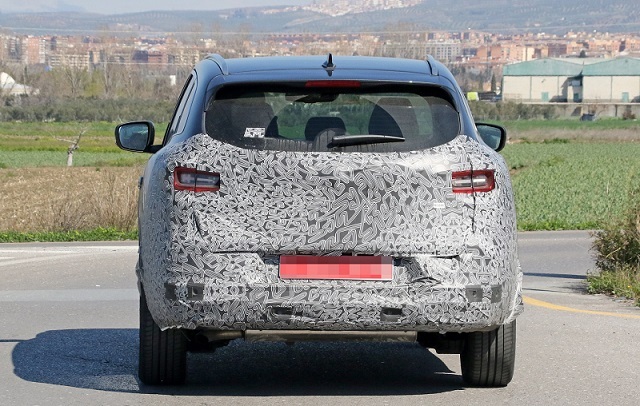 Though, this will reportedly change with the arrival of the 2018 Renault Kadjar. More precisely, the buyers will be able to get the AWD mated to the automatic transmission. Exterior changes are mostly limited to crossover’s ends. There’s a redesigned grille with a new badge in the very center and a pair of new headlights in the front. 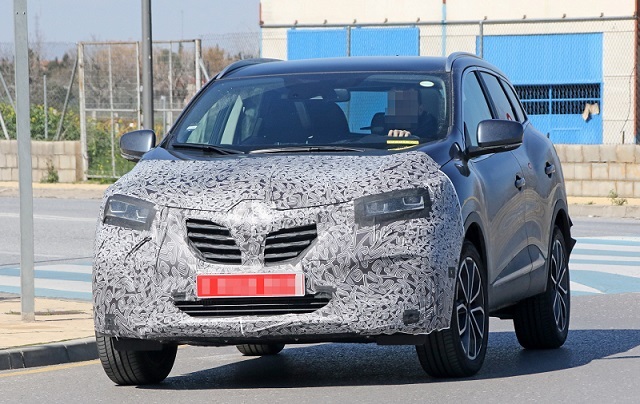 The prototype of the 2018 Kadjar hides its front bumper as well, but we don’t see what’s different down there. Perhaps the car is getting a new air intake. On the other side, the refreshed model will definitely get a new rear bumper with redesigned exhaust tip, as well as new taillights. The list of improvements grows as we look inside. 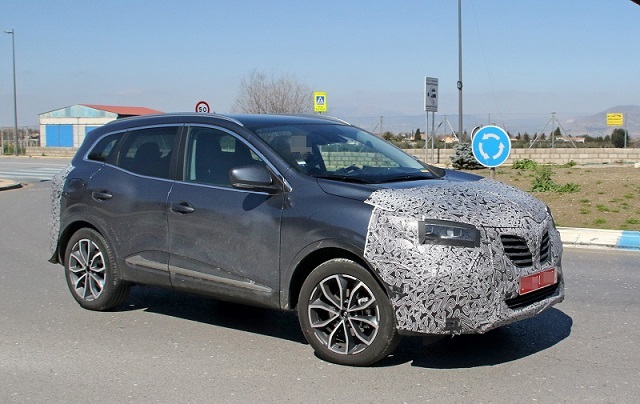 The 2018 Renault Kadjar will get an updated dashboard and a bit larger infotainment display. Plus, the Franch car manufacturer won’t miss the chance to add a few additional safety features. The refreshed crossover will be introduced later this year, most likely at the 2018 Paris Motor Show.